Photo Credit: Eduardo Contreras / The San Diego Union-Tribune as reported in The San Diego Union-Tribune on 11/5/18. Scooter makers face legal action filed on behalf of injured riders, but contracts with customers could shield the companies, according to reporting out of California. 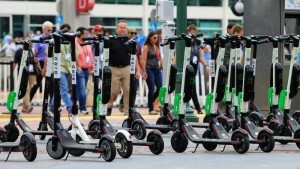 Attorney Catherine Lerer with McGee, Lerer & Associates filed a class action lawsuit against scooter companies Lime and Bird last month “alleging, among other things, ‘products liability and gross negligence, as well as aiding and abetting assault,” The San Diego Union-Tribune reported on Nov. 5. 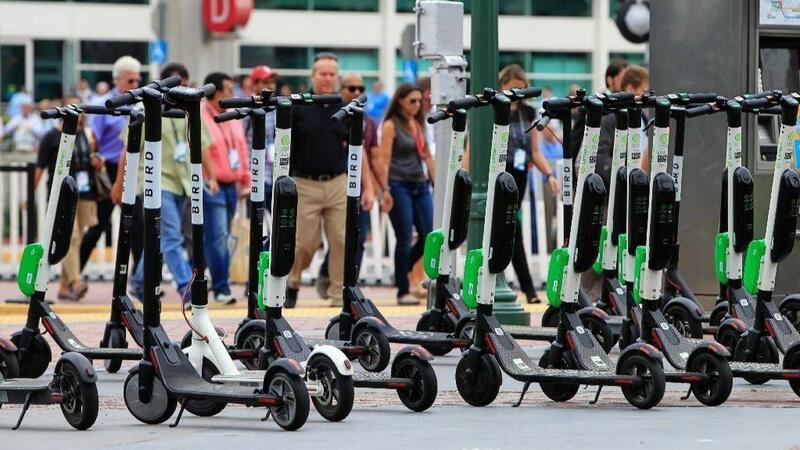 “The lawsuit, filed in Los Angeles Superior Court, seeks damages on behalf of nine plaintiffs, including pedestrians hit by scooter riders,” the article noted.